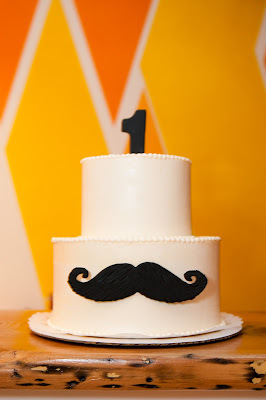 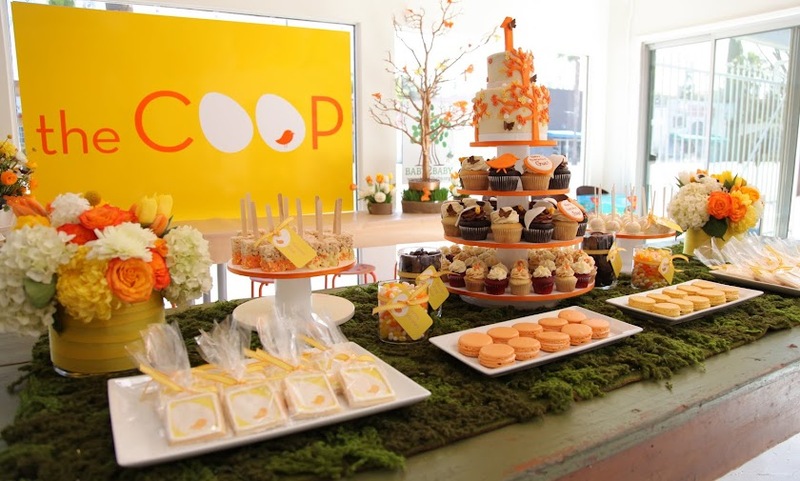 We recently did the most gorgeous party for a one year old a Gentleman Party. 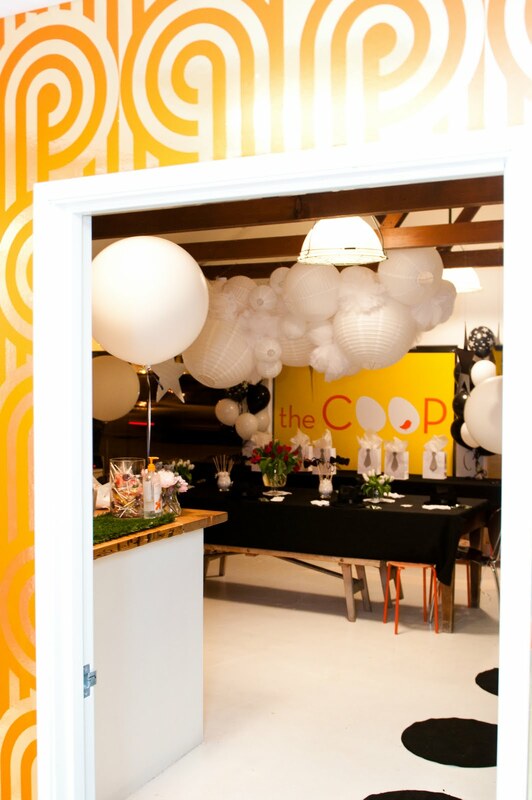 I just love it when people think outside of the box when picking their themes. It really is such a fabulous theme for your littlest man. 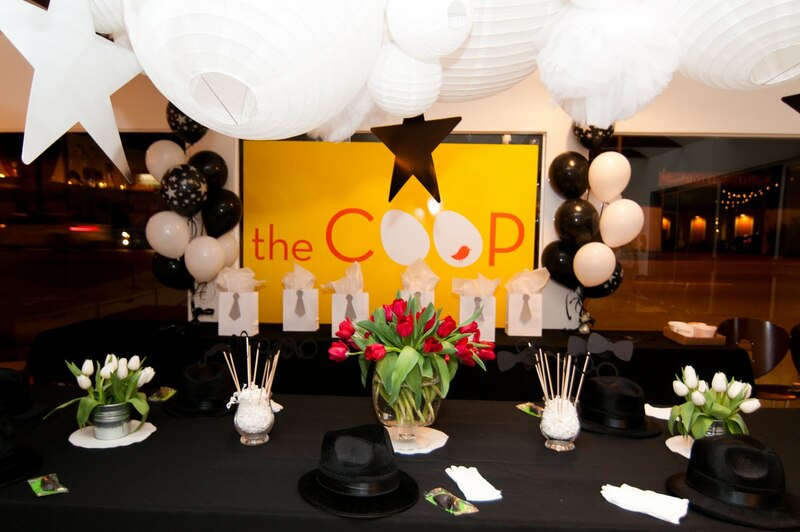 We decided to decorate everything in black and white to compliment the fabulous party favors Juliet ordered, black fedoras, wax moustaches and white gloves. 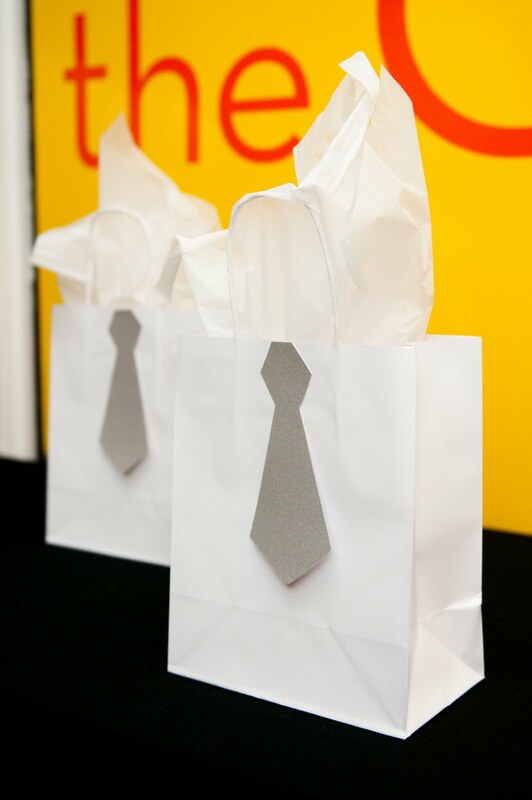 Juliet also created the cutest party favor bags by cutting out the shape of a tie and gluing it on to the bag - so simple and chic. 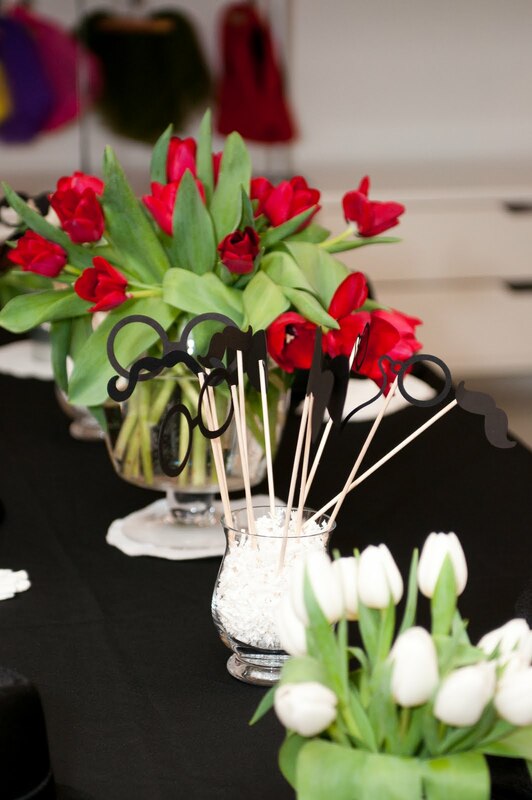 I loved the glasses and moustaches on sticks used on the table, also a great idea for a dinner party at home as place settings. They were also used later in the photo booth set up for the adults & kids. The beautiful photos above are all compliments of Candice Benjamin (candicebenjamin.com).